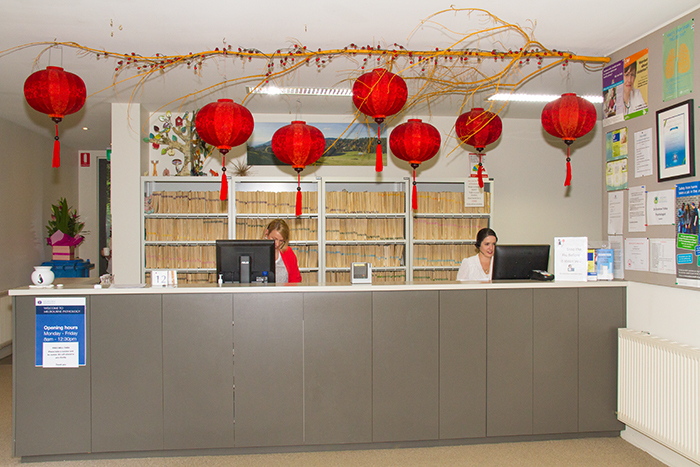 The Hills Medical is conveniently located mid-way along the Mt Dandenong Tourist Road in Olinda. Patients travelling from Tremont through to Kalorama — and most areas nearby — will find The Hills Medical is easily accessible via car or bus. We are located next door to the former Kenloch Function Centre and opposite the Australia Post letterbox.